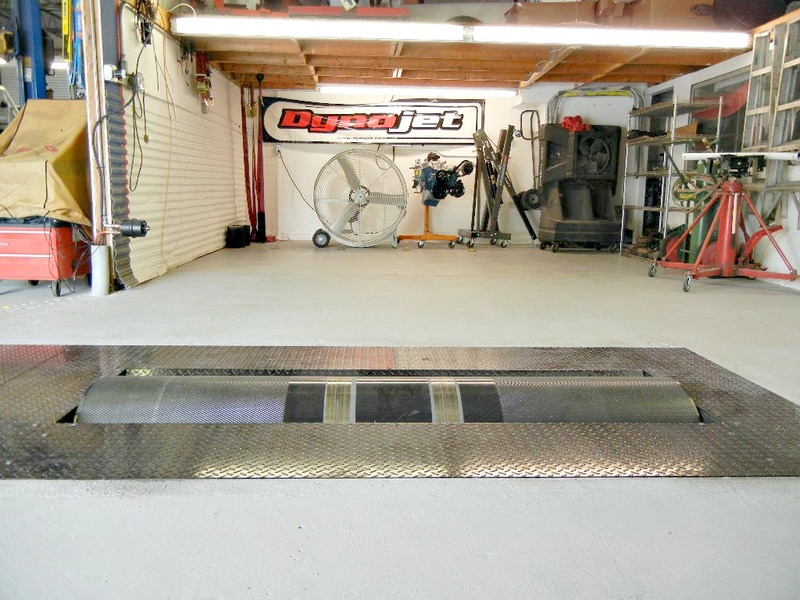 INTRODUCING OUR NEW DYNOJET CHASSIS DYNO. 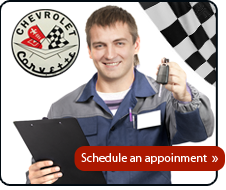 EFI tuning and calibration is critical on modified applications to ensure maximum performance and reliability. 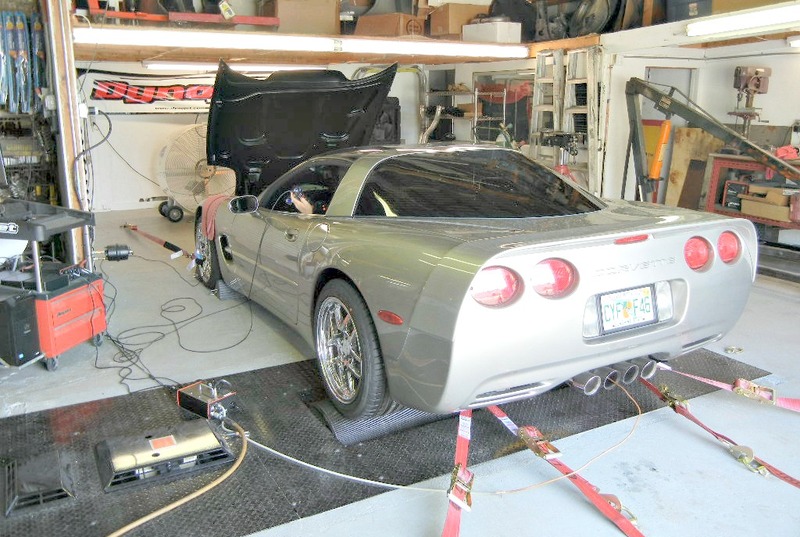 We utilize HP tuners software along with our new chassis dynamometer in order to recreate "real life" conditions and offer our clients a state of the art tune for any specific application. 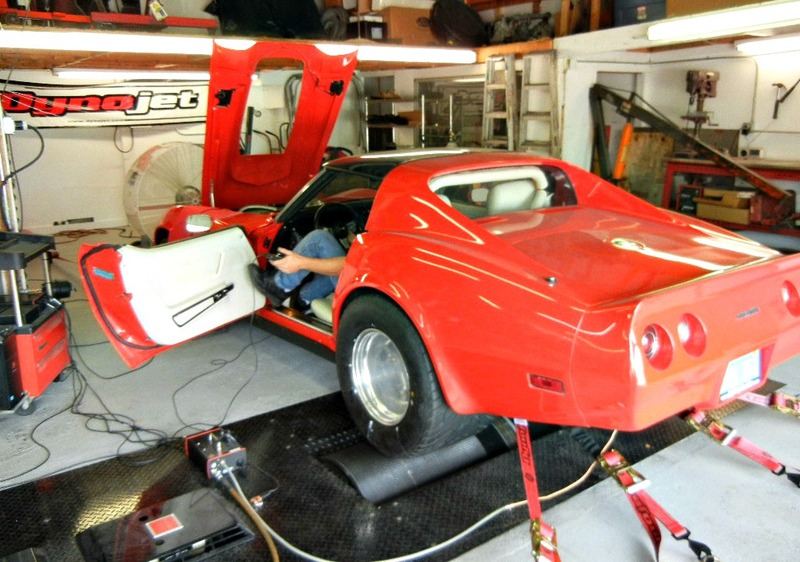 The 224xLC dynamometer is based on the 224x, the 224xLC offers the ease of use of an inertia dyno, along with the advanced testing capabilities of an Eddy Current Load Control dyno. The 224xLC Dynamometer features a 24" knurled, precision balanced drum, Eddy Current Load Absorption Unit, 2000-hp measurement capacity and a max speed of 200 mph. 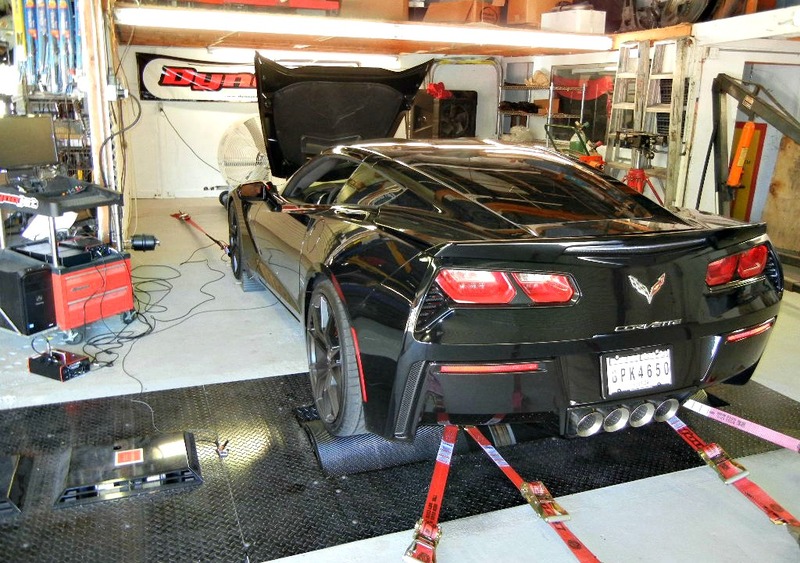 The Dynojet 224xLC can perform load tests including step, sweep and custom road-load profiles in all gears and at any throttle position.